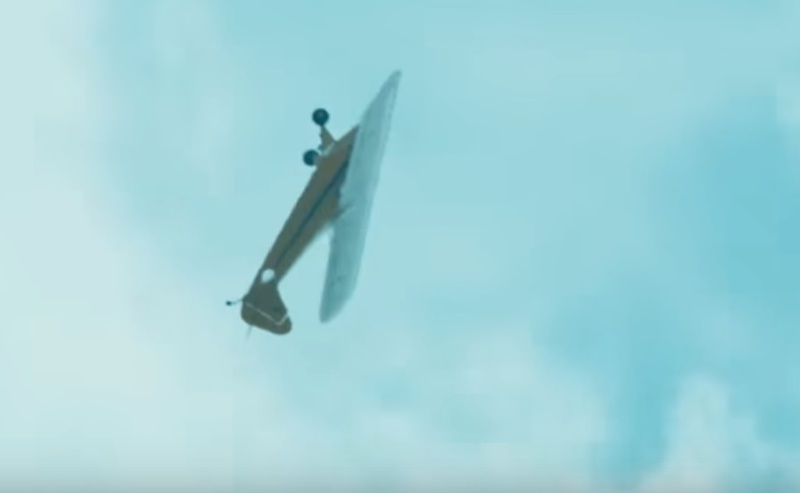 6 Comments on "Civil Air Patrol Featured in American Made"
BIZARRE that all of this footage shot down in Georgia was cut from the film and not released even in a Director’s Cut. Acting guilty like this makes people think CAP is still doing unethical things on the border with Mexico. Regarding Civil Air Patrol Counter Narcotics program. Can you add this photo to a scene cut from the film American Made so I can explain it? You can now read the real story behind Tom Cruise’s movie, “American Made.” In real life, Barry Seal, the man portrayed by Cruise in the movie, had been a member of the Louisiana Army National Guard, the US Army Reserve, and the Civil Air Patrol. See: http://www.mirror.co.uk/tv/tv-news/true-story-behind-tom-cruises-11702029 . It looks like President Trump will not block release of the remaining classified documents this Thursday 26 OCT.
My friend is really confused and his father is ticked-off. 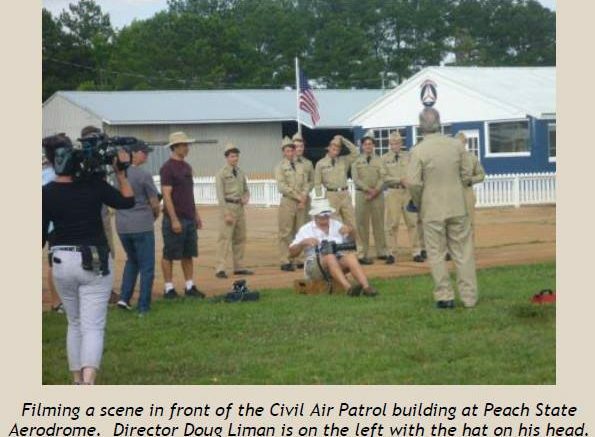 Can anyone explain to a teen cadet why Georgia Wing CAP people would aid Hollywood types in totally exposing the CIA – Civil Air Patrol – Ferrie/Oswald/Seal connection to Laos, Castro/JFK JFK and Iran-Contra? Members of the Michigan Militia have told some of us that Civil Air Patrol is completely infiltrated with LGBTQ activists like [names redacted] and commies like [redacted] who are helping to destroy Putin’s puppet so that we can be easily divided into an Amerika like in the movie The Day After.